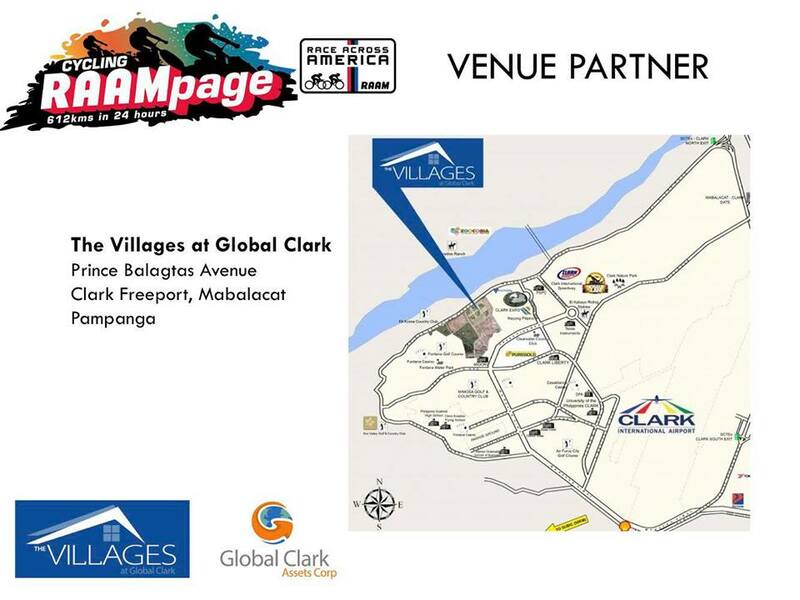 Do Filipino athletes have what it takes to take on what is known as the world’s toughest bike race? Race Across America (RAAM) is considered by many to be the most challenging of bike races globally because of its gruelling format – non-stop cycling across 12 states. 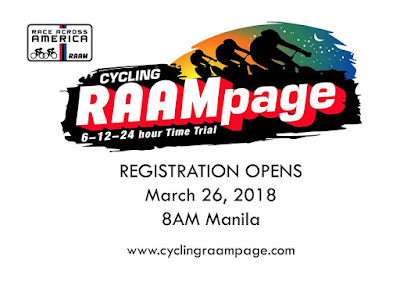 All athletes and cycling enthusiasts from the Philippines and Asia are welcome to experience RAAM through RAAMpage – the first official Southeast Asian qualifier for RAAM. RAAMPage will be held on July 28-29, 2018 at The Villages in Clark Freeport Zone, Pampanga. Interested athletes and cyclists can now register via www.cyclingraampage.com. 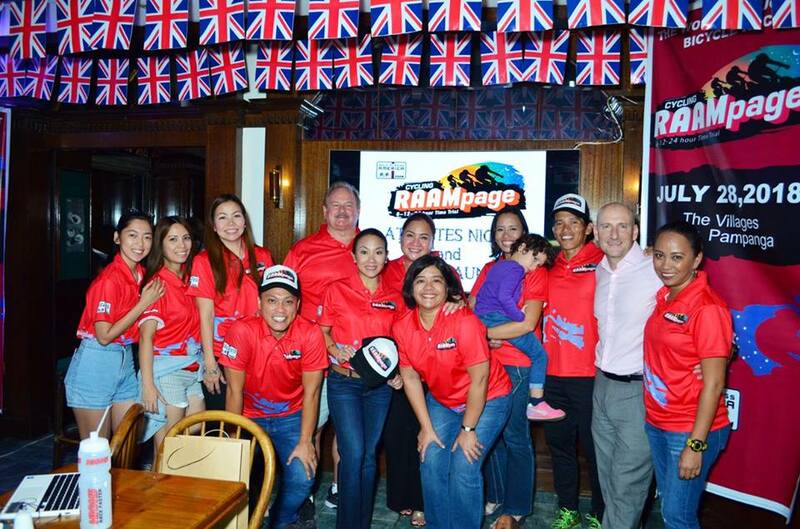 RAAMpage held its Athlete's Night and Media Launch last April 26 at Union Jack Tavern in Makati City. 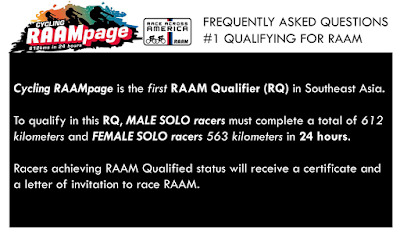 As a qualifier recognized and approved by Race Across America, RAAMpage will be embodying the format of RAAM via a time trial race. The difference however is that RAAMpage will have 6, 12 and 24 hour time trials to make the race friendlier to athletes and cyclists of all levels. 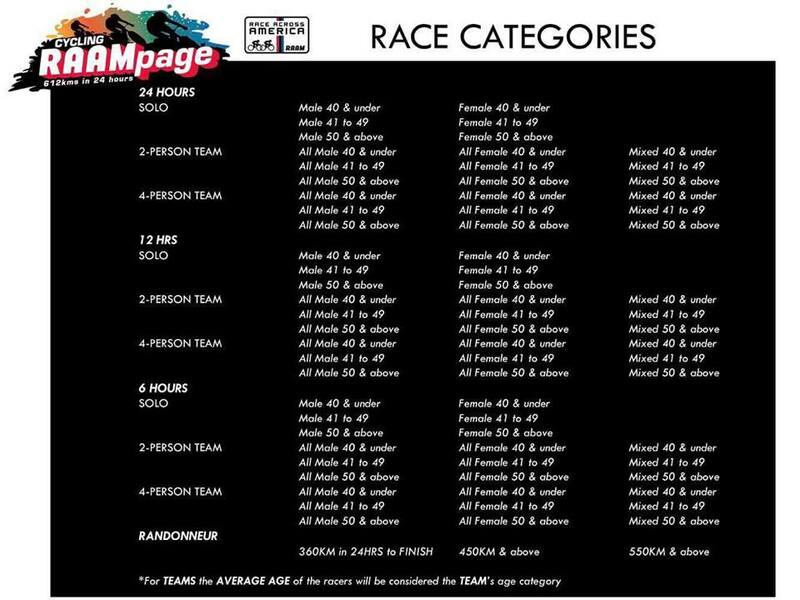 Team David’s Salon, the team behind RAAMpage, wanted to ensure that all cycling enthusiasts would have the opportunity to experience RAAM on the level that they are comfortable with. 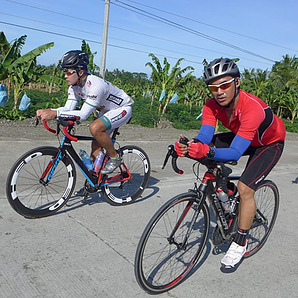 “We are extremely excited that Race Across America has recognized our capability – both as athletes and hosts – to put up the first official qualifier in Southeast Asia. 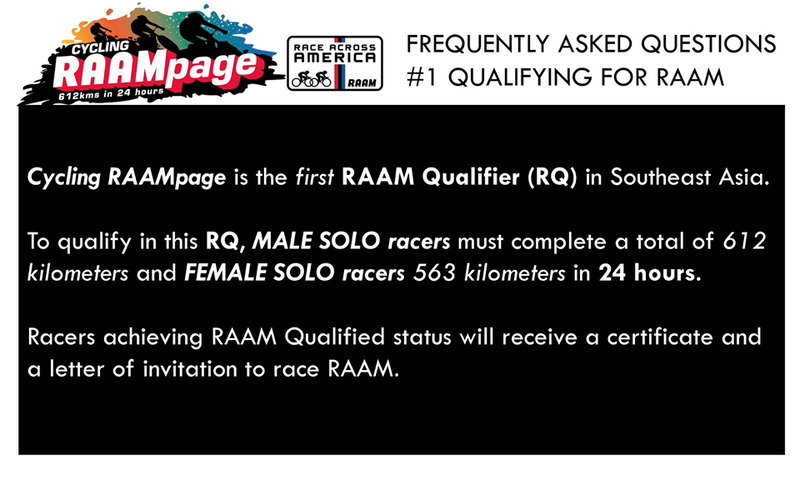 We know that RAAM is on the bucket list of many cyclists and we are thrilled to be bringing that experience here and who knows – we may have race finishers who will actually join RAAM” says Carmela Pearson, head of RAAMpage and herself, a second place mixed-relay finisher in Race Across America in 2017. David Charlton, owner of Team David’s Salon believes that not only will RAAMpage be a great opportunity to showcase how the Philippines can organize world-class athletic events, he also knows that the Filipino athlete is more than capable of taking on RAAM “I myself was with Carmela and our awesome team of four and we actually placed in the world’s toughest bike race! Imagine when we open this experience to even more Filipino athletes” he concludes.